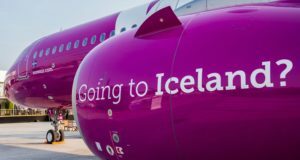 To make sure it keeps flying, the carrier has re-registered more than 1000 pilots, 3300 cabin crew and 133 aircraft in Austria. 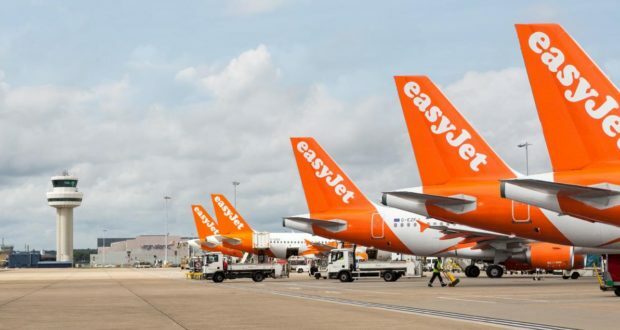 The low-cost giant easyJet has revealed the full extent of its efforts to ensure it is able to keep flying between the UK and the EU after Brexit, including the possibility of a potentially catastrophic no-deal Brexit. 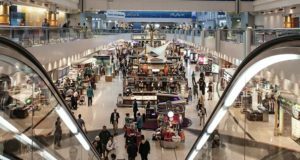 John Barton, who is the chairman of easyJet as well as the clothing retail company Next, issued an update on the airline’s Brexit preparations following the airline’s 2019 Annual General Meeting on February 7, TTG reports. 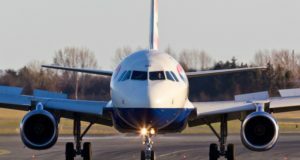 While easyJet is confident that a reciprocal UK-EU “right to fly” arrangement will emerge if the UK leaves without a deal, it is prudent the airline continues to expand in Europe, Barton said. In mid-2017, the airline announced plans to set up a new airline, easyJet Europe, headquartered in Vienna so it could continue flying between EU countries under an Austrian operating licence. It has also been pursuing majority EU ownership, a requirement to continue flying in Europe after Brexit. easyJet has so far re-registered more than 1000 pilots, 3300 cabin crew and 133 aircraft in Austria, Barton revealed. 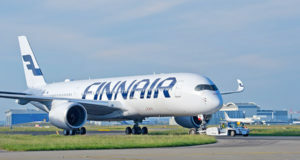 The airline has now raised its EU ownership to 49%, just under the 51% requirement to continue operations in Europe post-Brexit, and it has opened a new spare parts hub in the EU to “limit exposure to any logistical supply chain risks between the EU and the UK”. 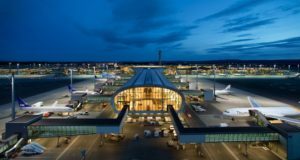 The Austrian operation has even been “ring-fenced” to ensure there is “no reliance on existing EU traffic rights by the UK airline”, he added. However, “as we get closer to Brexit we remain focused on the broader external risks that could emerge, in particular in the event of a ‘no-deal’ Brexit,” he said. easyJet saw record passengers numbers for the financial year ending September 30, at 88.5 million, up 10.2% on the previous year. Profit before tax increased 41.4% to £578 million (€660 million).